The Galaxy Note 9 is officially being announced today, and Samsung is doubling down on everything that the Note series represents: productivity and performance. It has the best specs you’ll find in any flagship Android phone, the screen is bigger, its S Pen has more tricks than ever before, and the battery is huge. Oh, and Samsung’s DeX software is now built right into the phone — no dock required — so you can plug it into any external display for a desktop-like experience. The Note 9 will be sold in two configurations: there’s a 128GB / 6GB RAM model for $999 and a top-tier 512GB / 8GB RAM version for $1,250. 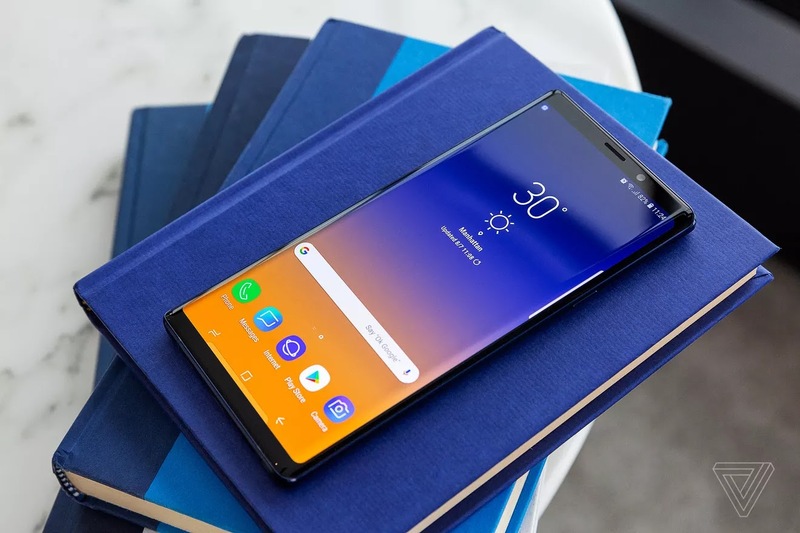 Preorders begin on August 10th, and the phone will be available on August 24th at all major carriers or direct (and unlocked) from Samsung.The Note 9 ships with Android 8.1 Oreo and the same user experience as Samsung’s last several phones. Samsung Pay is still present, and having the ability to mimic a credit card’s magnetic stripe at stores where NFC payments don’t always work is a nice fallback. You get the same two 12-megapixel cameras and the same dual-aperture (f/1.5 or f/2.4) trick with the primary, wide-angle camera. Both lenses have optical image stabilization. For the Note, Samsung is focusing its camera improvements on software and artificial intelligence.